The Vampire Facial is a non-surgical procedure to rejuvenate your facial skin. 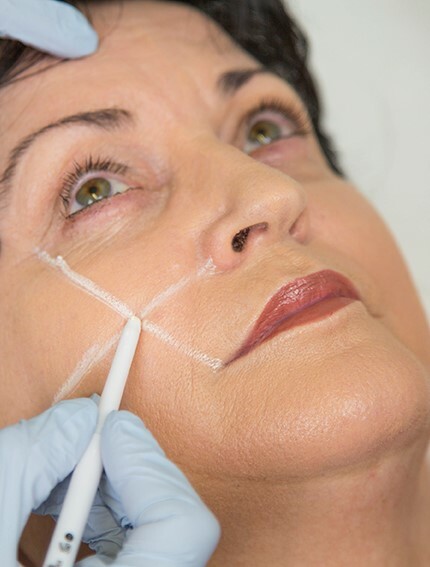 The procedure combines the science of hyaluronic acid (HA) fillers and your own PRP. You can experience a fresher, more youthful appearance skillfully designed for your face. Expect more healthy looking skin, tissue repair and growth in all areas where the platelets were placed. We recommend a combination of Dermapen and PRP for the best results. $650 for the first tube, followed by $250 for any additional tube.